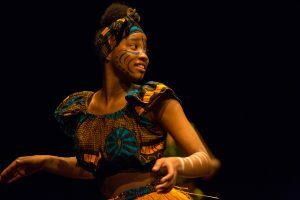 The traditional African dance and percussion performaces are BYP’s main artistic activity and one of its main tools for sustainability, since all profits from the performances are reinvested in the Association’s projects and capacity-building initiatives. 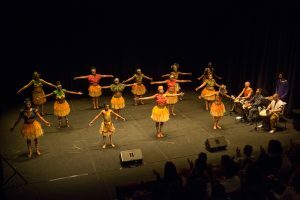 These performances include original music and choreography created by the BYP artistic group and inspired by artistic traditions from various regions in Africa. 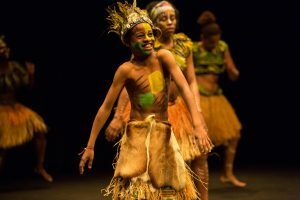 They are truly special moments with a strong visual impact and a lot of symbolic meaning.